Jose Mourinho has stressed that Romelu Lukaku’s absence from the starting lineup hampered Manchester United’s chances of beating Chelsea in the FA Cup final on Saturday. The Belgium international has made a rather quick recovery from an ankle damage sustained last month but he could only make the substitutes’ bench with Marcus Rashford starting in the number nine role. 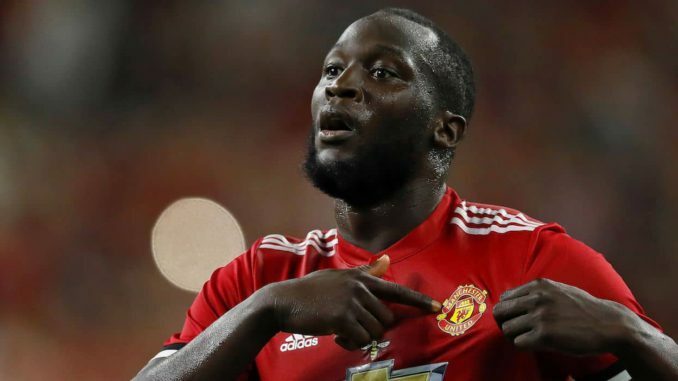 However, without Lukaku on the pitch, United struggled to stretch the Blues backline for vast parts of the game and this eventually saw them succumb to a 1-0 defeat at Wembley. In the absence of Lukaku, United managed to score just once in their last three league games of the season and the sequence was quite the same at Wembley where the ball was often passed sideways without much forward movement. Obviously, United may find themselves in a similar situation in the future where they would have to cope without Lukaku on the pitch and Mourinho supposedly needs to find a back-up plan, considering Rashford’s struggles upfront.